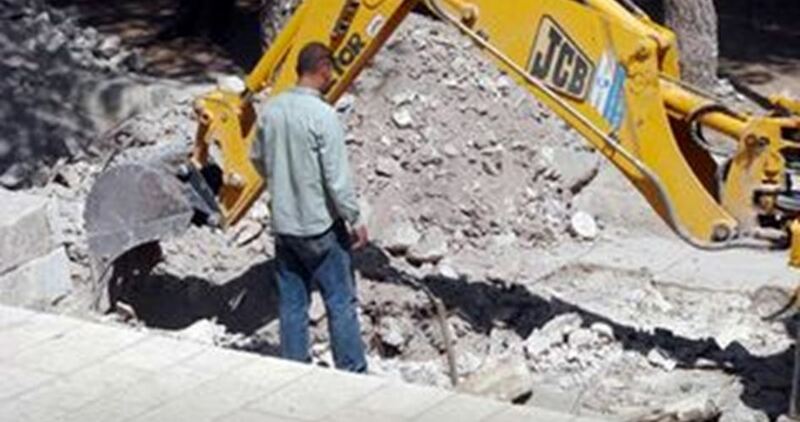 The Israeli occupation army on Saturday prevented a Palestinian citizen from constructing a house on his own land in the southeast of Nablus and confiscated an excavator from the site. Local activist Mohamed Abu Thabet told Quds Press that an Israeli military force stormed Rujeib town, southeast of Nablus, and barred a Palestinian man from preparing his land for the construction of a house for his family. The Israeli army claims the land is located in Area C of the West Bank, which is under full Israeli control, and that the landowner does not have a permit to use his land for construction, according to Thabet. Director General of Planning and Policy at the Palestinian Ministry of Economy, Osama Nofal, on Saturday said that the Palestinian Authority (PA) blocked the entry of thousands of tons of building materials into the Gaza Strip via Rafah crossing. 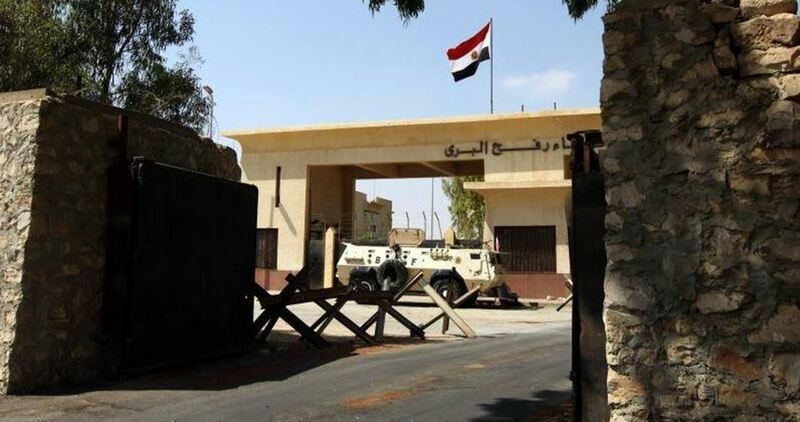 In an exclusive statement to the PIC, Nofal explained that the PA claims that it prevented the entry of these materials because of the lack of readiness by the Rafah crossing administration to examine these items, which he denied categorically. Nofal affirmed that over the past eight years these materials have been brought into Gaza via Rafah crossing as humanitarian aid without being examined, noting that Israel bans the entry of these items through Kerem Shalom crossing. He added that the PA plans to impose taxes on these goods that come as humanitarian aid without any taxes imposed on them. The Palestinian official stressed that preventing the entry of these materials will deprive the Gazan people from real reconstruction opportunities which are already constrained by international and Israeli restrictions. Nofal expected that there will be an agreement between the PA and the Gazan merchants that provides for imposing certain taxes on the goods as a condition for their entry, which would lead to raising their prices in the local market. 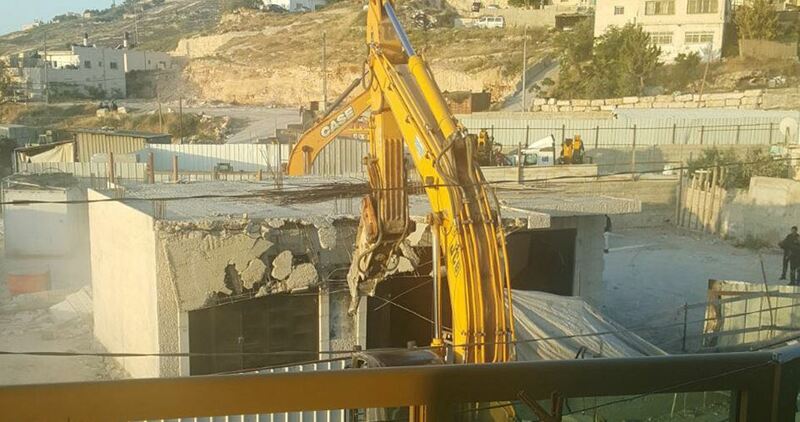 The Israeli water company Gihon cut off water to a number of Palestinian homes in the Silwan neighborhood in east Jerusalem, and on the same day issued demolition notices to several homes in the neighborhood. The new notices come just two days after another wave of demolition notices were issued to Palestinian homeowners in Silwan. 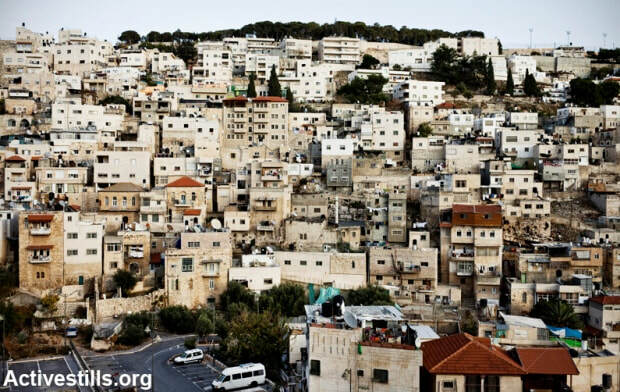 Silwan has long been a target of Israeli authorities, who identified the neighborhood in the E1 Jerusalem plan as a target of expansion, where the Israeli government plans to expel the Palestinian homeowners and build Jewish-only settlements in their places. 202 Palestinians have been rendered homeless in East Jerusalem this year by Israeli authorities forcibly removing them from their homes and then demolishing those houses. Palestinian homeowners are denied permits for construction close to 100% of the time, since Israel occupied Jerusalem in 1967. 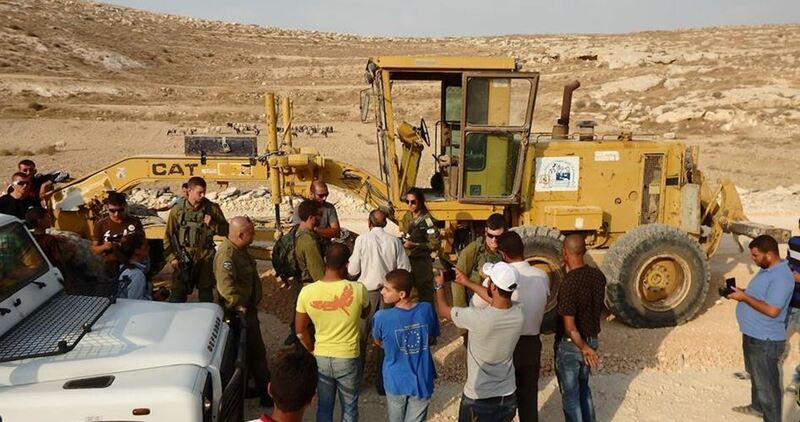 Israeli Occupation Forces (IOF) on Tuesday evening confiscated a bulldozer from Beit Dajan town east of Nablus city in the northern West Bank. Naser Abu Jeish, head of Beit Dajan’s council, said that the inhabitants of the town were using the bulldozer to level lands and open roads in the town when IOF soldiers raided the area and seized the bulldozer. Israeli forces repeatedly carry out storming operations into West Bank cities and towns where Palestinian’s private tools and equipment are potentially confiscated. Palestinian minister of economy Abeer Odeh on Monday inaugurated three projects to rehabilitate the infrastructure of the Gaza industrial city with funding from the European Union (EU). 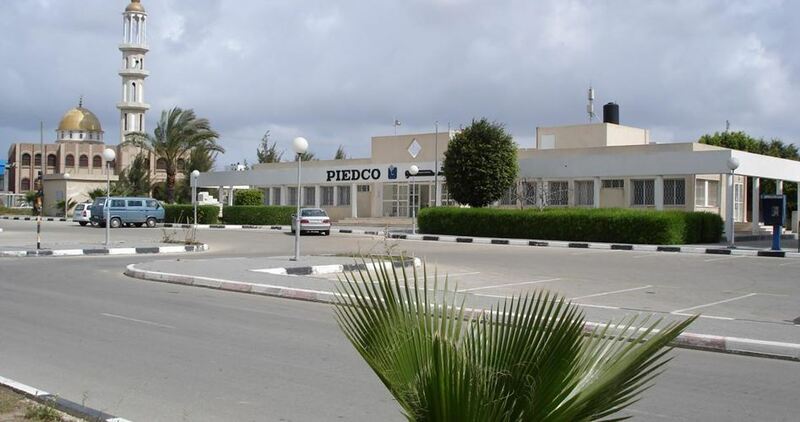 The rehabilitation projects will improve infrastructure in the industrial city pertaining to sanitation, electricity, and water treatment and desalination. During her visit to the industrial city, Odeh met with officials from the UN Development Program (UNDP), the Palestinian Industrial Estates and Free Zones Authority, and the Palestinian Investment Promotion Agency. The Gaza industrial city is located over an area of 500 dunums of land and has 38 industrial and logistic establishments. 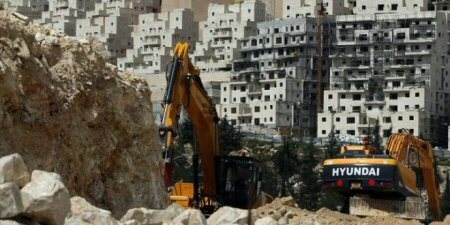 Expert on settlement affairs, Jamal Juma, commenting on the Israeli occupation’s intent to approve a plan for the establishment of 176 new settlement units in Jabal Mukaber in Jerusalem, said that this the only area where Palestinians can build. Juma told the official Voice of Palestine radio, on Monday, that the occupation’s plan in Jabal Mukaber is to establish 550 new settlement units. According to the PNN, work on 132 settlement units has commenced set up in addition to the new units which are to be approved, all under the framework expanding settlement plans which do not only include settlement units, but also building parks and a hotel that is the largest in Jerusalem on the top of Jabal Mukaber. Israeli bulldozers on Sunday demolished a Palestinian-owned house in the Arab city of Lod, in Israel, under the pretext it was built without permit. 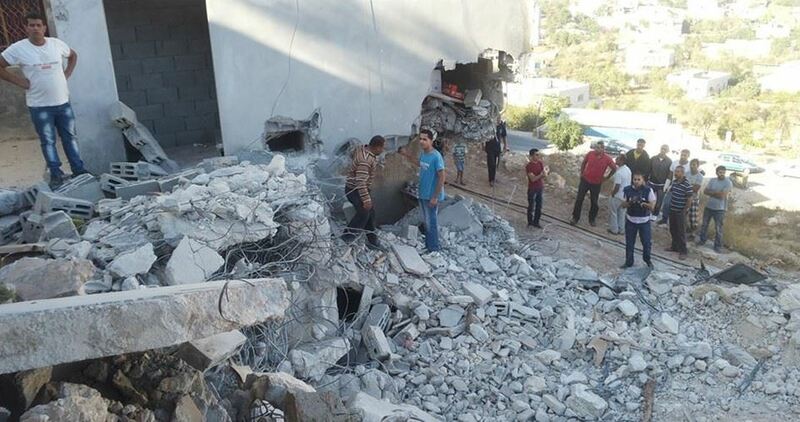 Member of the local popular committee, Mohamed Shreiki, said Israeli bulldozers, under the protection of Israeli police, demolished the house of al-Faqir family, leaving the family members homeless for the second time. Shreiki said tension has been running high in the area due to the arbitrary demolitions carried out by the Israeli municipality against Palestinian homes in the city. A couple of months ago, the family’s home was knocked down under the same pretext. Left without a roof over their head, the family reconstructed the house, before it was reduced to rubble by the Israeli bulldozers. Palestinians say they are forced to build without permit because getting permits from the all-Israeli municipality is impossible. Israel, as part of its demographic war against the Palestinians, plans to keep the number of Palestinians to a minimum while multiplying the number of Israelis by building thousands of homes for them while denying Palestinians the right to construction permits.